Welcome to this month’s Divine Feminine Spotlight. The intention of The Divine Feminine Spotlight is to share transformational stories of women who have learned to walk in beauty, with the strength, courage, and pleasure of claiming their feminine sovereignty. Today it’s my pleasure to introduce you to Karen Hager. Karen is a bright, energetic, witty and delightful woman. We met online and have been working together for the last couple of years. 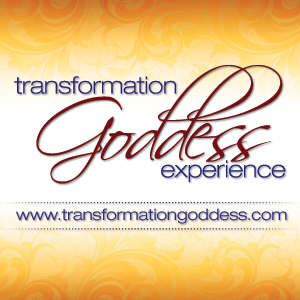 It’s been a pleasure to support her as she grows her business and she is my go-to intuitive guide and psychic channel. You are in for a treat! Divine Feminine Spotlight interviews are approximately 30 minutes in length (or less) and can be enjoyed here, or easily downloaded to your mp3 player from iTunes.